FLSA Liquidated Damages - Stiegler Law Firm, L.L.C. In a lawsuit alleging unpaid wages or overtime under the Fair Labor Standards Act (FLSA), proving that the company broke the law is only half the battle. The other critical question is what remedies are available to the injured worker. If the employer were only required to repay the amount of unpaid wages or overtime, then there would be little incentive for companies to follow the law. At most, they would be ordered to pay the same amount they were legally required to pay in the first place. Perhaps recognizing this concern, Congress allows FLSA plaintiffs to recover liquidated damages, sometimes called double damages, as a deterrent against FLSA violations. Liquidated damages give the FLSA its teeth, and help make workers whole. 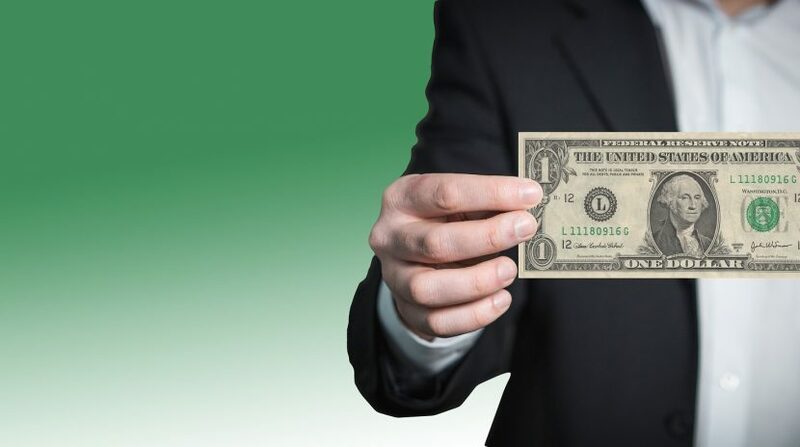 Section 16 of the FLSA states that an employee may recover “unpaid minimum wages, or their unpaid overtime compensation, as the case may be, and in an additional equal amount as liquidated damages. Thus, if the jury finds that the employer owes $10,000 in unpaid overtime, the court may increase the total award to $20,000. If the unpaid overtime is $15,000, the total award may be $30,000. (A successful FLSA plaintiff is also entitled to recover attorneys’ fees and court costs as well). As the FLSA regulations state, this additional money is intended to “constitute compensation for the retention of a workman’s pay where the required wages are not paid on time.” In other words, an employee is entitled to payment for overtime as soon as he works those hours. If he is forced to file a lawsuit to recover those costs, he suffers a very real economic loss from the delayed payment. Liquidated damages are intended to make the worker whole. Liquidated damages are not mandatory, but they are awarded in the clear majority of FLSA cases. Under the original version of the FLSA, liquidated damages were awarded to all successful FLSA claimants. In 1947, the Portal-to-Portal Act added the new Section 60 of the FLSA, which states that, if the employer acted in “good faith” and had a “reasonable grounds to believe” that it was not violating the FLSA, “the court may, in its sound discretion, award no liquidated damages or award any amount thereof.” However, if the employer puts on no evidence showing its good faith, the liquidated damages award is automatic. To show good faith and a reasonable belief, the employer must prove that it took affirmative steps to ensure that it was complying with the FLSA. Mere ignorance of the law is not good faith; companies are not allowed to “blindly operate a business without making any investigation as to their responsibilities under the labor laws.” And even where a company has taken some steps towards FLSA compliance, courts retain discretion to award liquidated damages if those steps were insufficient. In short, it is the employer’s “substantial burden” to convince the court why liquidated damages should be reduced, and it is not an easy argument for the company to win. For example, in a misclassification case involving an FLSA overtime exemption, the employer may be required to put on evidence that it reviewed the employees actual day-to-day job duties and made a considered legal analysis of the primary duty question before deciding to apply an exemption to each particular employee. If the employer simply assumed that an exemption applied because the salary basis test was met, liquidated damages are extremely likely. On a purely practical level, the spectre of potential liquidated damages is often sufficient to convince the employer to consider settling an FLSA lawsuit. Because of the high burden necessary to prove “good faith” under the FLSA, companies should assume that liquidated damages essentially doubles their risk in litigation — which, in turn, places the employee in a stronger bargaining position in resolving the suit. If you have any questions about a potential claim under the FLSA, or have any questions about and wage and hour law in general, call New Orleans overtime lawyer Charles Stiegler at (504) 267-0777 or email me today.